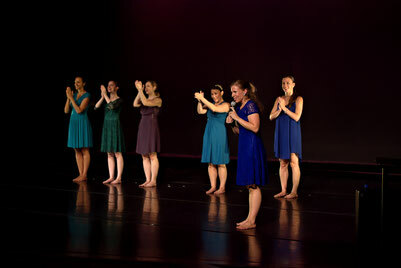 Thanks for an incredible year from all of us at Ballaro Dance! celebrating old ones, and sharing our passion with YOU! of support from friends and family. and to keep creating. We are grateful.